Dr. Sherry & Anew You Med Spa are proud certified providers of the Vampire Facial®. This is the ultimate customizable treatment that will give you results of an overall youthful appearance. 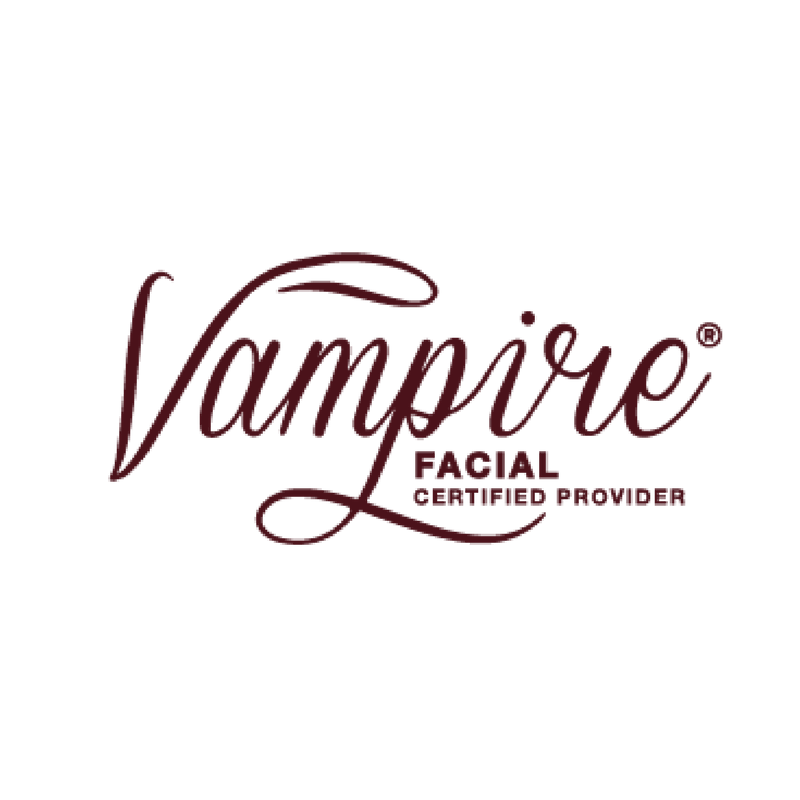 Dr. Sherry is certified to perform the Vampire Facial® in San Antonio. The facial is meant to stimulate collagen and elastin fibers throughout the face to make the skin smoother & clear. This is a painless, minimal downtime and natural aesthetic treatment with the use of micro needling. 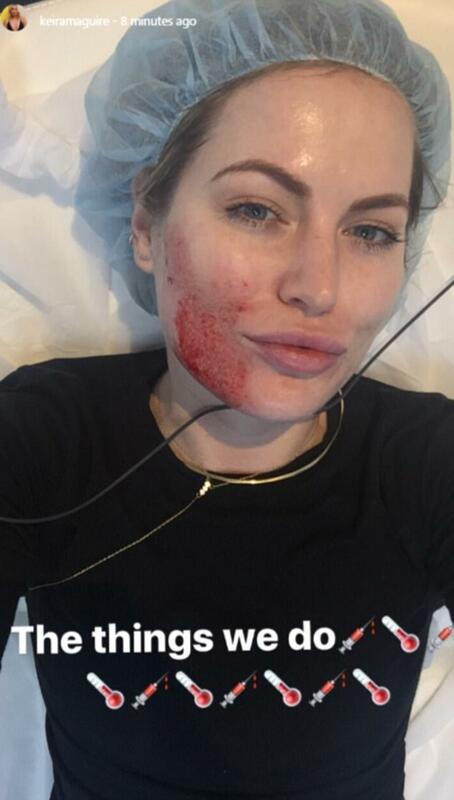 This is not like any other facial due to the fact that it uses your own plasma derived from a small blood sample, to be placed back into your skin to rejuvenate and stimulate collagen production, giving you a more youthful look. 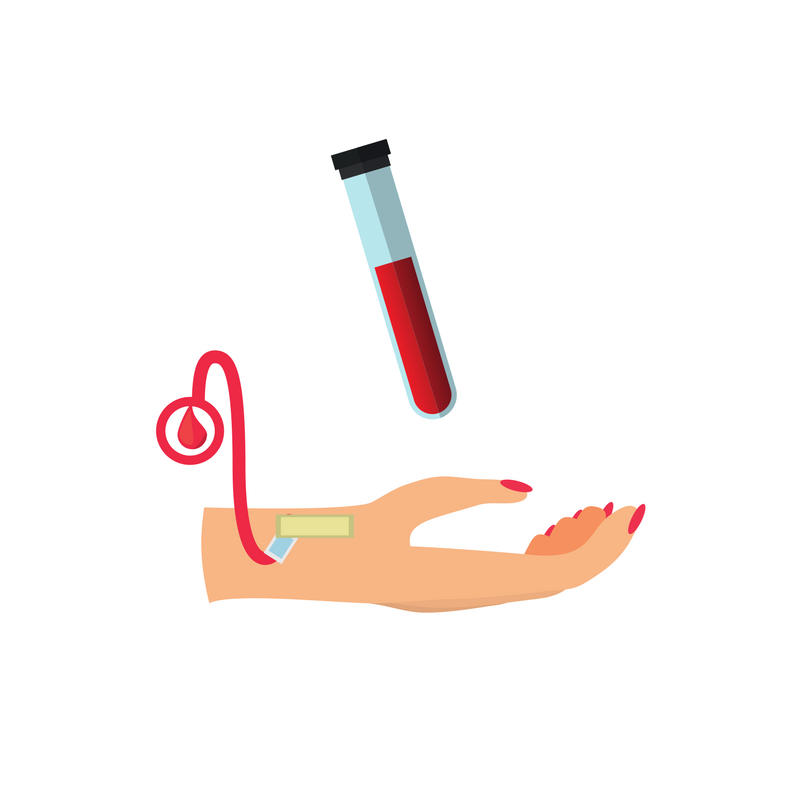 The Platelet Rich Plasma (PRP) is absorbed back into the skin with the tiny, unnoticeable channels created by micro needling. At this stage you are seeing little to no signs of aging, in which the Vampire Facial can have preventative benefits and help maintain your beautiful, healthy skin. The Vampire Facial has also been used to treat teenage acne and acne scarring. You are at the stage to where you are experiencing visible signs of aging in which you can greatly benefit from the Vampire Facial. It is a great alternative treatment with no downtime or a more aggressive treatment. The Vampire Facial is all around beneficial and ultimately benefits you no matter the age. You can discuss with Dr. Sherry the problem areas you want to treat and she'll suggest the best route of treatment either in conjunction with the Vampire Facial or not. Thinking you need more than just a facial? Learn about the Vampire Facelift here! After a consultation with Dr. Sherry, she will walk you through the entire process and answer any questions or concerns. A numbing cream is applied to the treatment area to ensure that you are comfortable throughout the Facial. A small amount of blood is drawn painlessly and then centrifuged to separate the PRP from the rest of the small sample. Once the PRP is derived from the sample, Dr. Sherry then topically applies the PRP. This is where the micro needling comes in to play and creates micros coping channels for the PRP to enter the skin and leave you looking years younger! Our patients have not reported any discomfort during the facial and they normally experience mild redness for 12-24 hours afterwards. You can resume normal activities but it is suggested to not use make-up or any products on the skin until the redness goes down. After the Vampire Facial you will have a beautiful glow and improved skin texture. Within the next several weeks results and improvements will still be occurring, which can include pore size, clearing of acne, smoothing of skin and new collagen production. It will take anywhere from 6-12 months for fine lines, scars, or stretch marks improvement to peak. Like all things that are natural, it takes time for these things to occur. Depending on your desired results it may be beneficial to do one or more treatments. Why choose anew you in San Antonio for the vampire facial? Dr. Sherry has over 24 years of medical experience, which helps her to better identify the skin issues that her patients present, allowing her to offer a more comprehensive treatment plan targeting any underlying issues and allowing her to treat the patient from the inside out. She no longer wants to just identify skin problems, she wants to treat them, and treat the person underneath the skin as well. She wants to share her experience with her patients and help them discover a new look, a new lifestyle, a new purpose, A new “you”. Click on the picture for the article & insight!